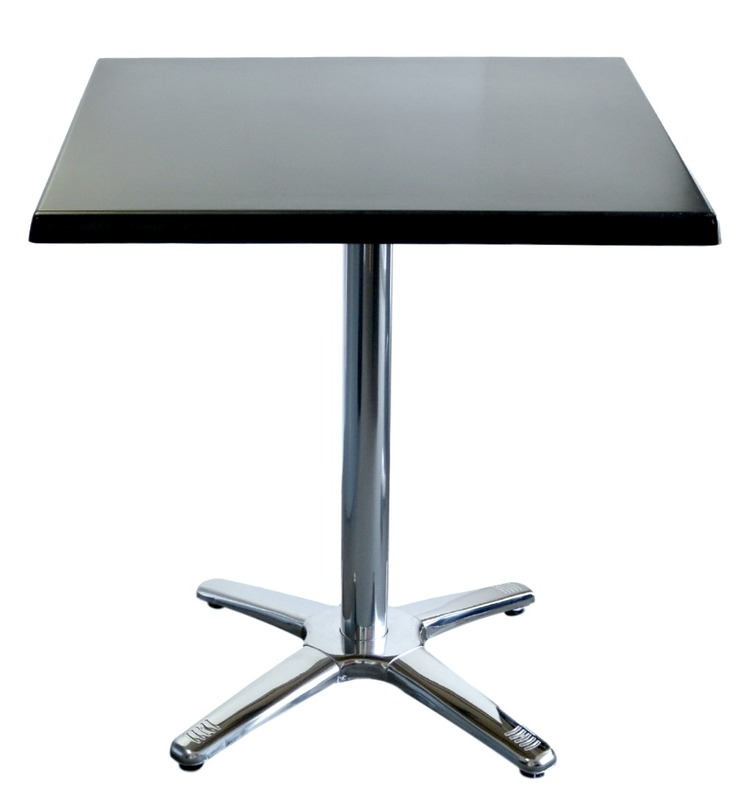 The Durabase Roma Table Base is an upgrade from its original version and look a-likes. It has better quality and thicker material providing it with excellent strength and stability. 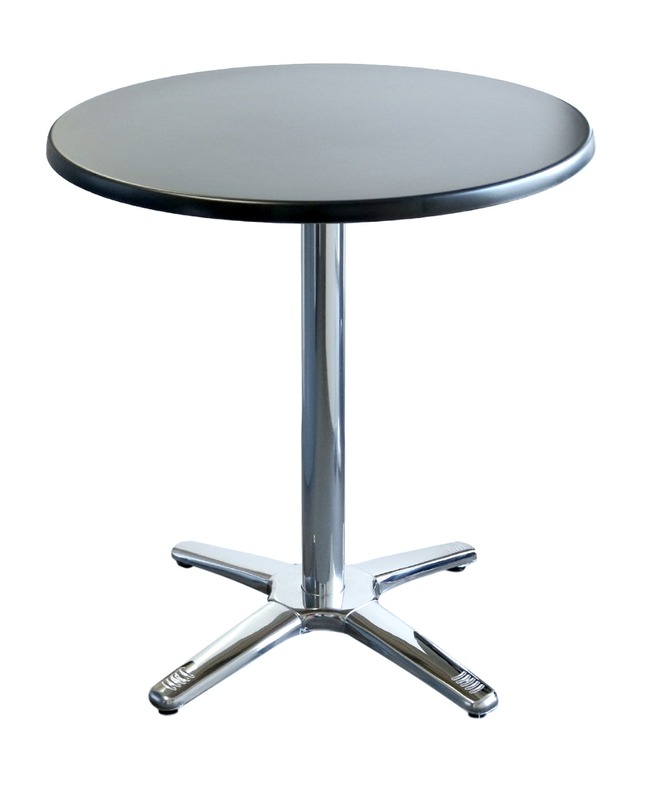 The Durabase Roma Table Base has a strong reinforced cast aluminium top cross (this fixes the table base to the table top) preventing breakages under extreme pressure. 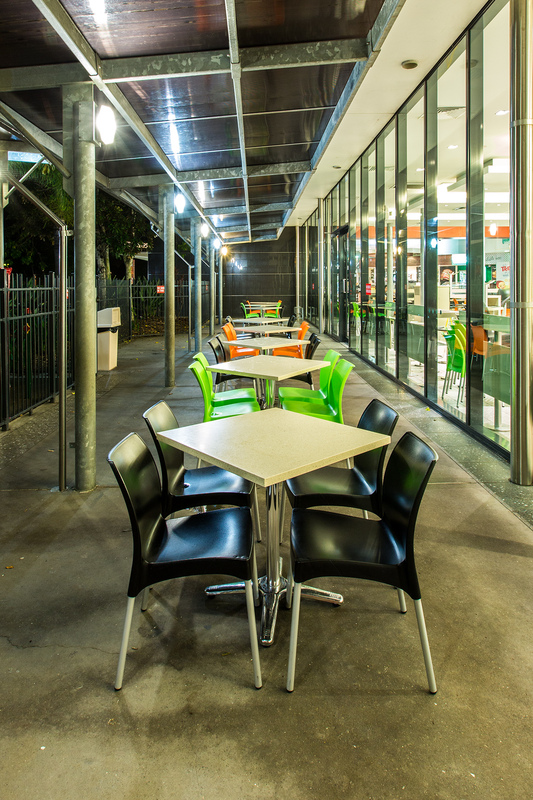 A sturdy aluminium pole preventing surface corrosion, breakages and table movement. 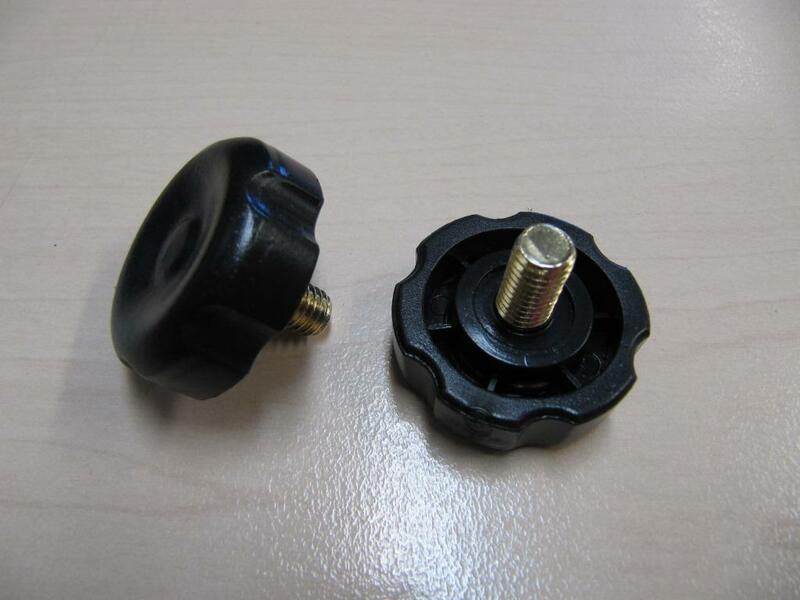 A solid, great quality base preventing surface corrosion, breakages and table movement. 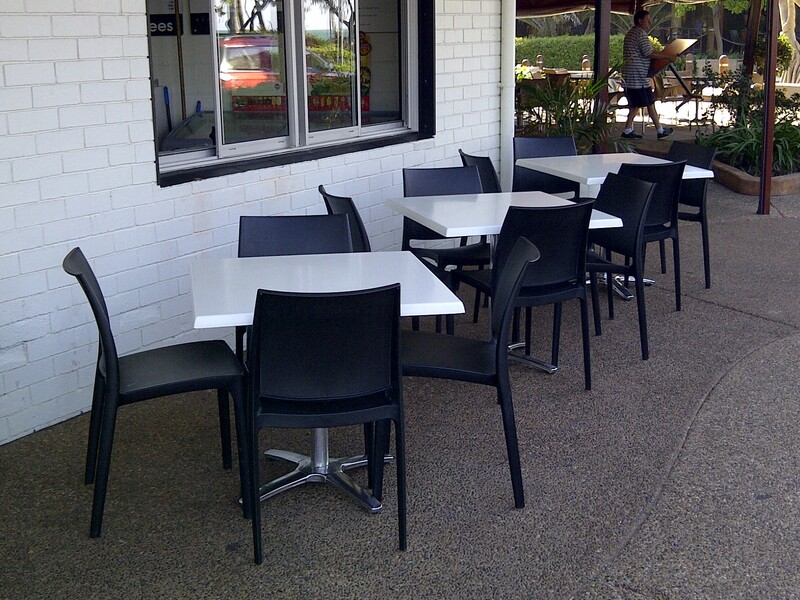 It is suitable for indoor and outdoor use in any commercial environment. 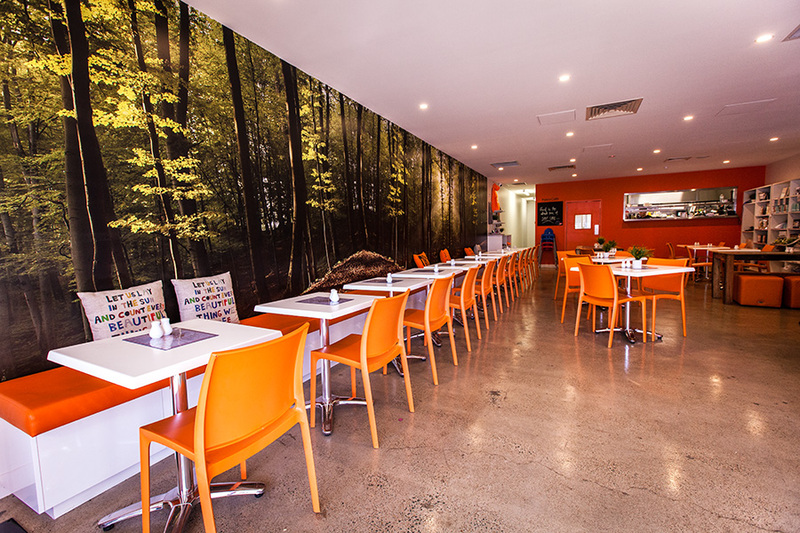 It has been tried, tested and proven in the Australian market. It has exceeded all expectations with its long lasting durability. 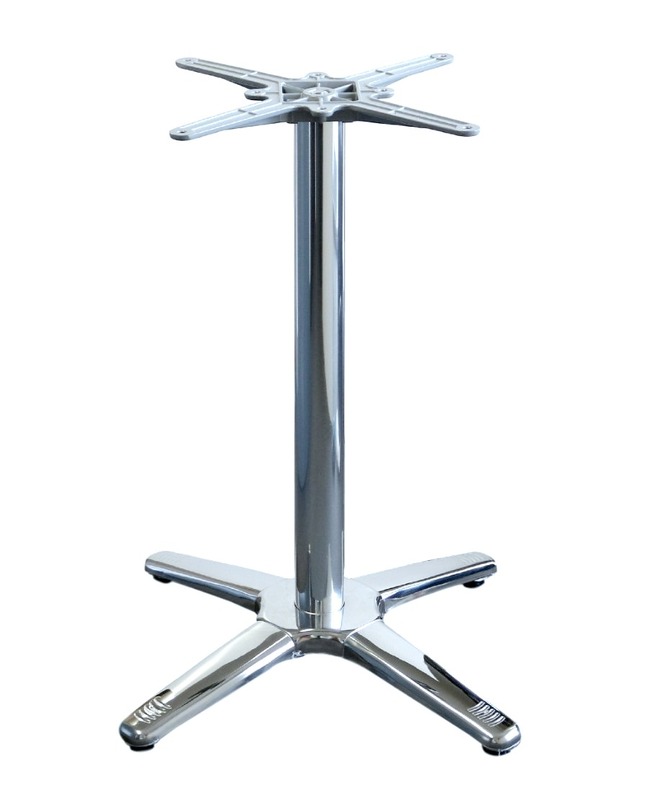 Nextrend are experienced experts in importing quality commercial grade tables bases from China, we have a sourcing and quality control agent in China, we back all of our products with a 2 year warranty! – Visit our warranty page for further information.